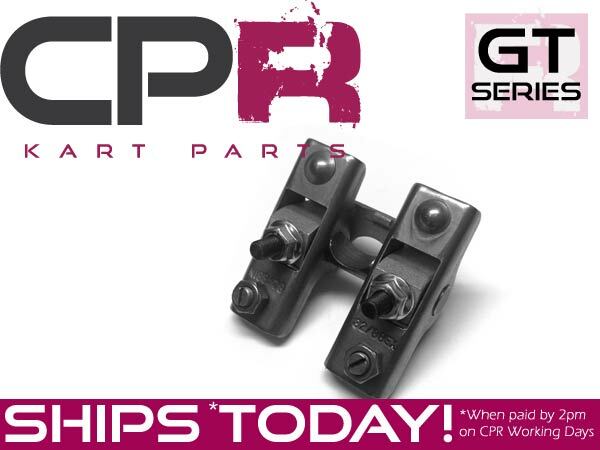 Forged Steel construction to provide ultimate reliable power for your modified race engine. 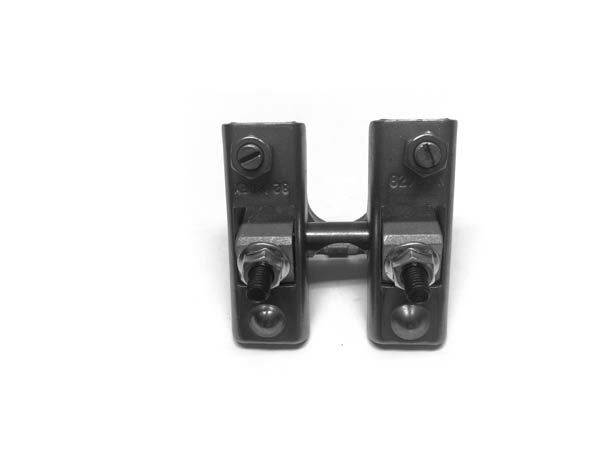 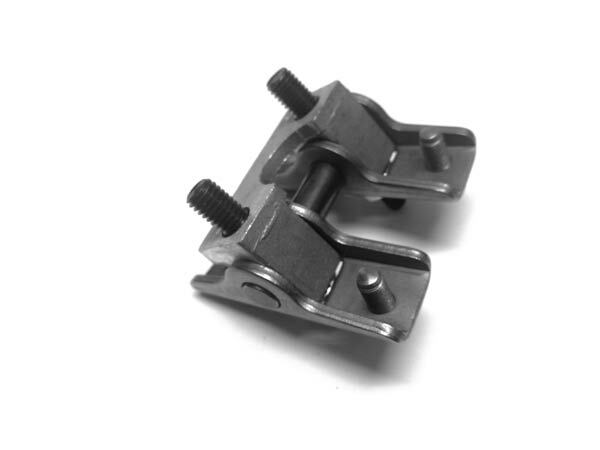 This style of rocker eliminates the need for a guideplate and prevents the rocker arms from walking side-side. 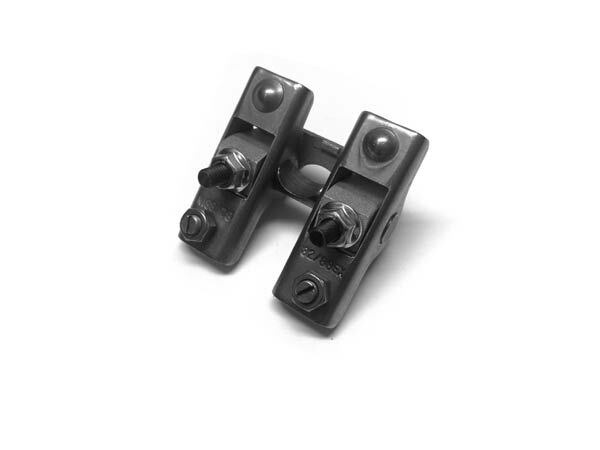 Furthermore, they have considerably more ridgidity than stud rockers so they rarely need adjustment once set.